Traditional home with an abundance of natural light. Hardwood floors and vaulted ceilings on the main floor. Updated kitchen with eating nook opens to the family room. Nicely landscaped backyard with raised beds and space for entertaining. 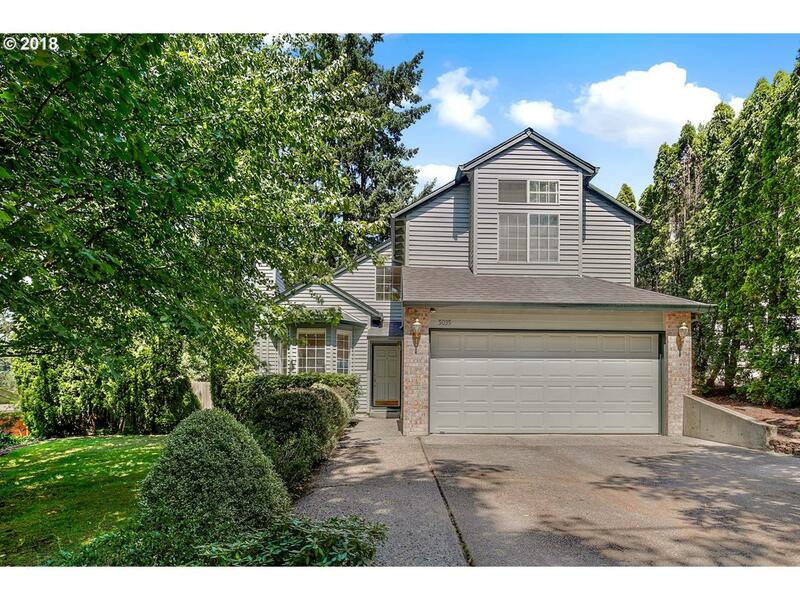 Easy access to Multnomah Village, downtown and I-5.